Aligning your people and processes with the new technologies by offering our customized ERP Systems that will not only help you enhance your performance but also will help you reap out the maximum benefits in a shorter time-frame. 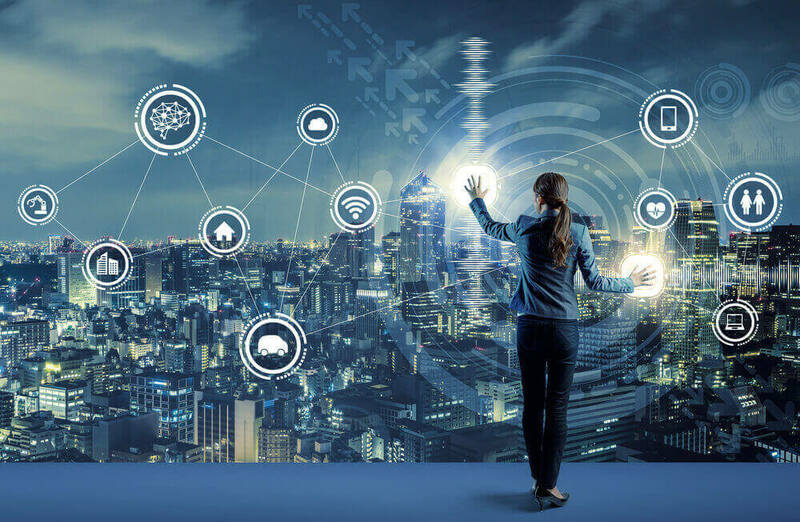 Enterprise Resource Planning enables businesses to utilize a system of integrated apps for not only managing the business but also automating multiple operational tasks. It integrates all the facets of operations (including planning, distribution, invoice tracking, purchase management, manufacturing, warehouse management, logistics, software etc.) Also, it assists enterprises in bringing significantly effective results. Therefore, multiple organizations are hiring ERP software solutions providers so that they can take their business to the next level of success. At Fourtek, we focus on assisting enterprises of all sizes with end-to-end solutions that bring out the most satisfactory outcomes for their business and therefore, we offer customized Enterprise Resource Planning solutions. Our solutions enable efficacious decision-making and enable clients to build a robust business strategy further. Also, for ensuring that everything runs smoothly, with our advanced software, we are backed by a team of seasoned and experienced individuals, who can help you out to execute business solutions, effectively supporting your business process. Let’s start something great together ! Fourtek, being one of the pioneering ERP software solution providers in India, offers a gamut of consulting, support, & project management services, helping you manage business operations properly & drive better outcomes. Use our affordable and time-saving ERP systems implementation technique, matching with your business needs, and start reaping out from your investments quickly. Our project management services include project planning, estimation of guidelines, issue management, document and project change control, quality management. 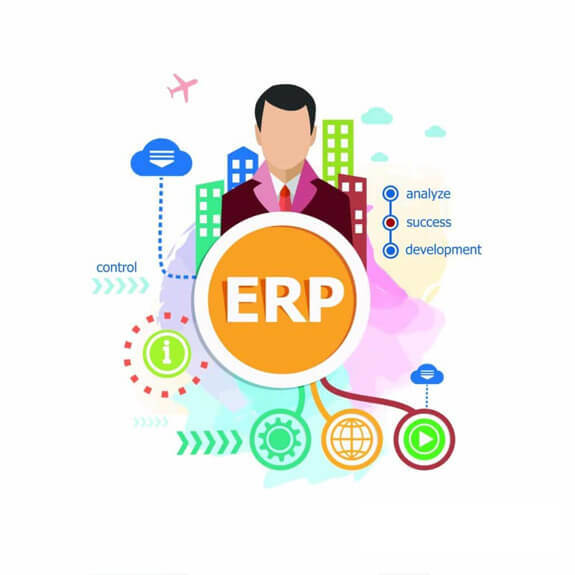 Not only during the ERP Systems implementation cycle but also we provide vigorous technical support post-deployment of the project so that you may derive maximum benefits. 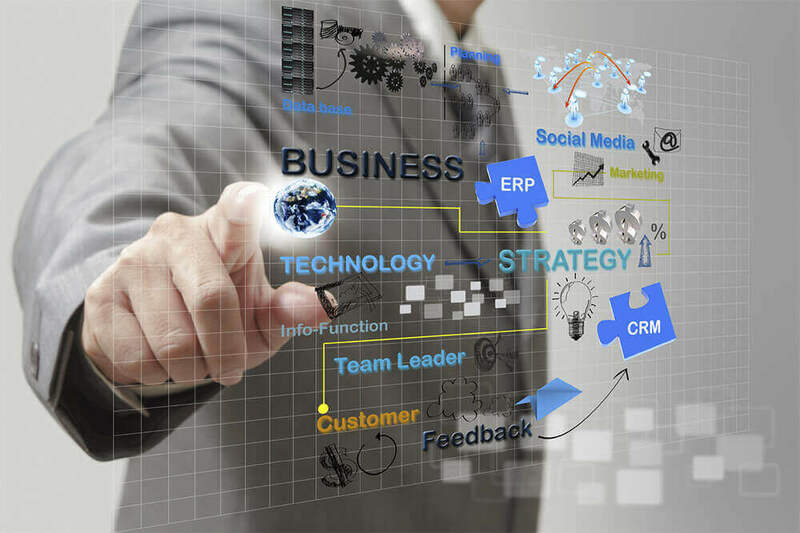 We also offer strategic enterprise resource planning consulting services and help enterprises with our appropriate expertise and knowledge so that they can also grow and meet their goals.